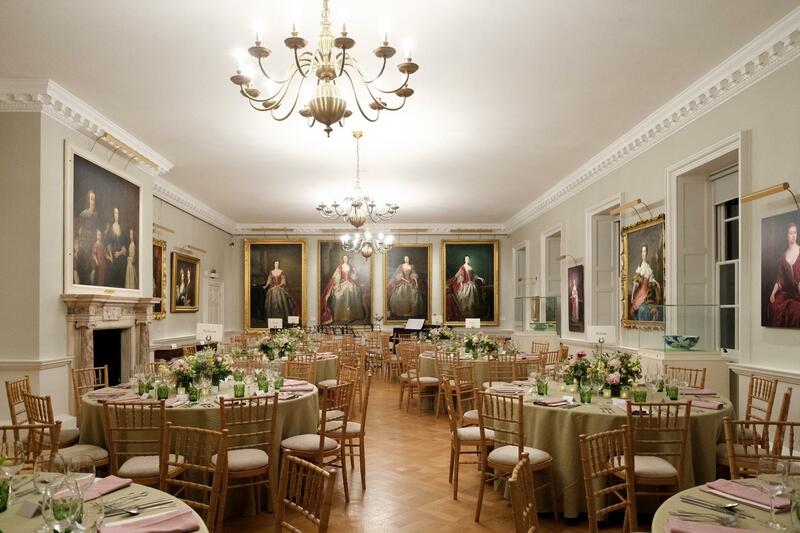 Located next to the Court Room is the grand Picture Gallery, available for larger events. 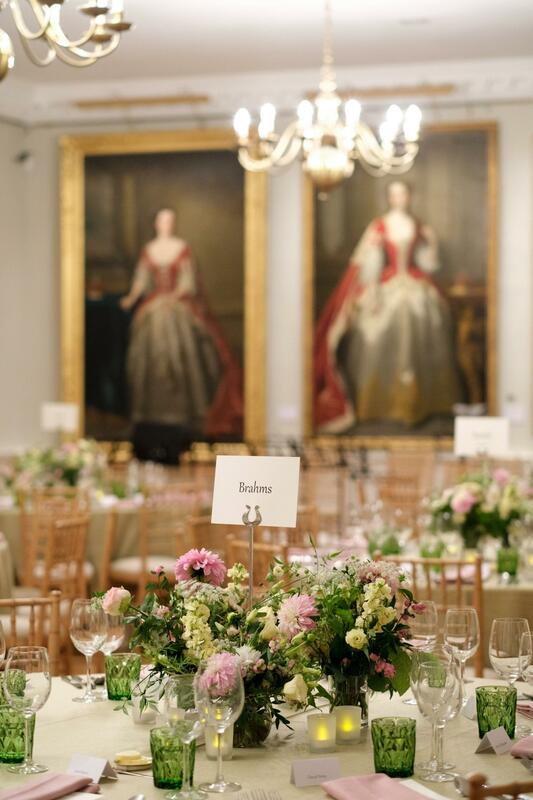 Large-scale paintings by the most celebrated 18th-century portraitists, once displayed in the original Foundling Hospital, provide a powerful backdrop for events. 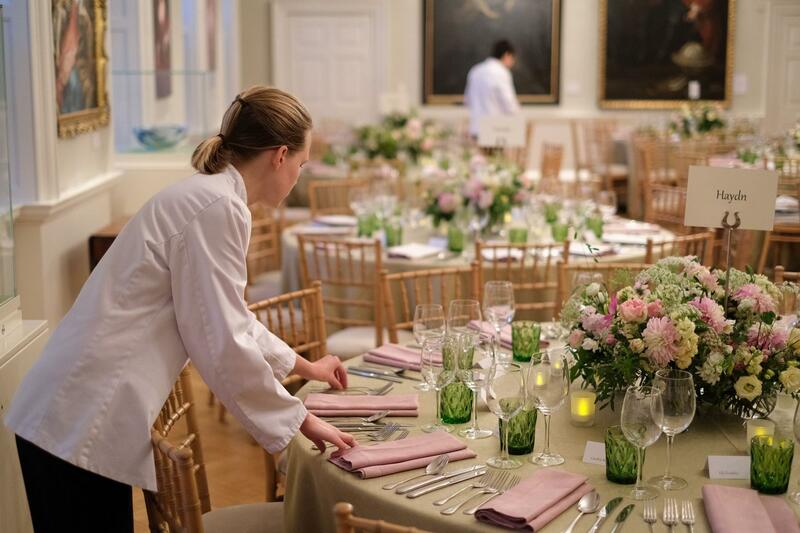 Guests can dine alongside Hogarth’s magnificent painting of the Hospital’s founder, Thomas Coram. Ideal for group dining in London, this unique room can hold up to 100 seated on round tables, or a maximum of 46 on a single table.